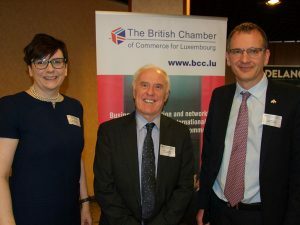 Chronicle.lu article on the British Chamber of Commerce Annual Members' New Year Cocktail in the presence of HM Ambassador to Luxembourg, H.E. 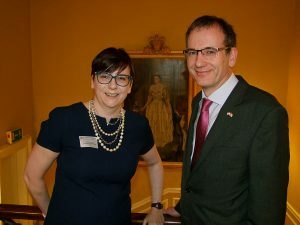 John Marshall, on Wednesday 09 January 2019 at the British Embassy Residence, Luxembourg. 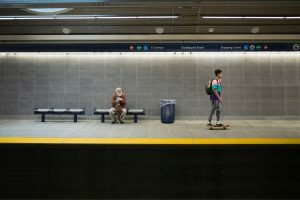 Adecco is strengthening its agility by enhancing the proximity with its candidates and clients. 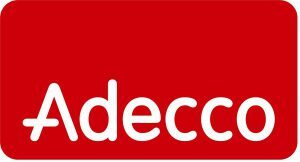 As of 1st January 2019 Adecco’s recruitment experts for Industry are reinforcing the agencies located at the border areas and emphasizing their business-oriented expertise in order to being able to offer more quickly expert profiles. 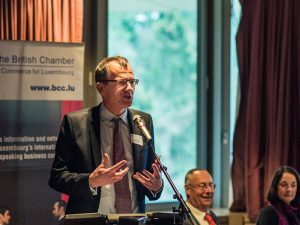 Chronicle article on British Chamber of Commerce for Luxembourg's Annual Christmas Lunch held at the Hémicycle, Kirchberg, on Friday 14th December 2018. 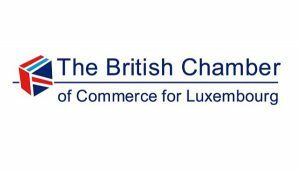 Delano article on British Chamber of Commerce for Luxembourg's Annual Christmas Lunch held at the Hémicycle, Kirchberg, on Friday 14th December 2018. 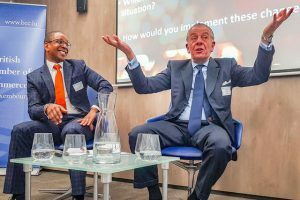 Delano article on BCC Breakfast Forum: "Leading Change: From Surviving to Thriving - A case study with Bob Kneip". 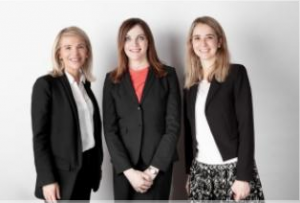 This took place on Wednesday 05 December 2018 at Badenoch & Clark, Luxembourg. Join the BCC now and receive last quarter 2018 membership for free.